How to Identify Unknown Numbers on WhatsApp/Viber/Telegram/Line? (Video) How to Identify Unknown Numbers on WhatsApp/Viber/Telegram/Line? READ NEXT: How does GPS work on Phone? I am sure you get WhatsApp Text/Photos/Videos and other media from unknown WhatsApp Senders. Wondering how to know the name of the sender? Here you are. 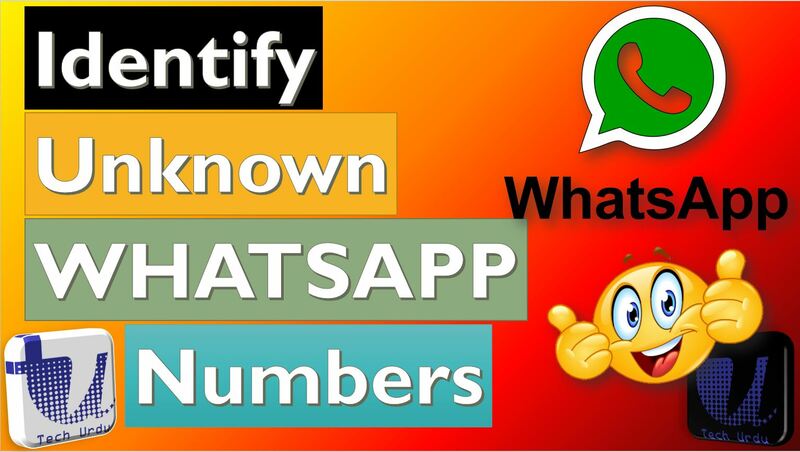 Here I’ll tell you two ways by which you can Identify Unknown Numbers on WhatsApp. All you need to do is to open your WhatsApp. Locate the unknown sender. Click on it and again click on its Number (at the top). See below photo. Ok, once you click on the number, a new window opens. Now, below the number, you see some information about the sender (depends upon what the sender has set for himself/herself. Most often, the sender’s name or his/her nickname will be visible here. As you can see in the image below. That’s it! You’ll now be able to auto-search on messaging apps using Truecaller. The setting works on WhatsApp, Line, Viber, and Telegram.